As writers of science fiction and fantasy know all too well, a major piece of crafting novels in these genres is creating the world and its history. Part of what gives such classics as The Lord of the Rings such staying power is the loving attention Tolkien gave to creating Middle Earth. The maps, the history, and the languages all add texture and back story to his tales that make readers want to be in that world. 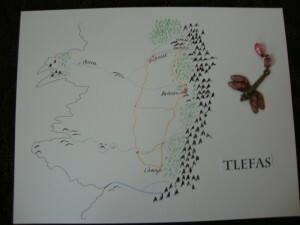 I’m in the middle of creating my own world, Tlefas, for my quartet of fantasy novels. The first is drafted and the second is plotted. I’m revising the plot of #1 and working on my characters. 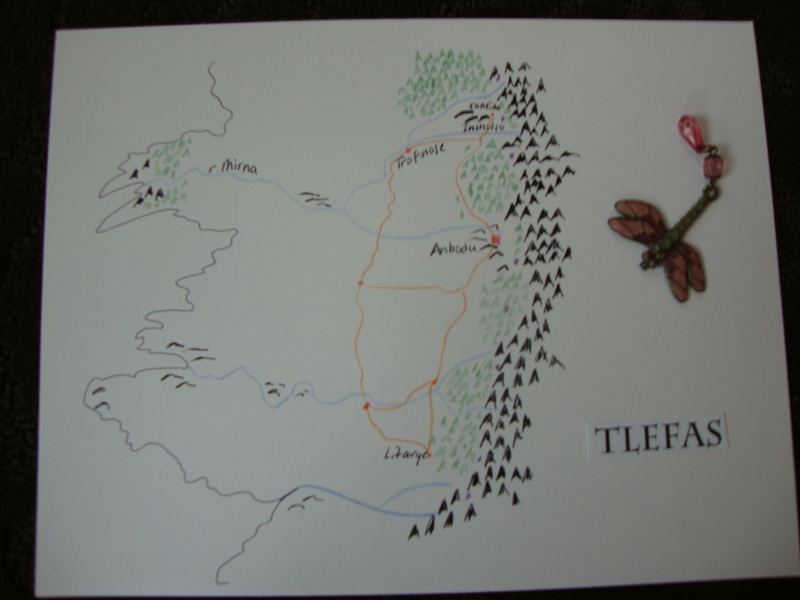 After plotting the second, I realized I have to make some changes to the map of Tlefas I drew a few months ago. Not a problem. It’s my imaginary world, so I can move some mountains if I feel like it. Gives me a feeling of power I don’t have often. I’ve also created a little history for Tlefas. It’s a land that sits between a range of mountains and the sea. Hundreds of years ago, it belonged to a much larger country that spread far to the east of the mountains. Decades of unrest led to a brutal civil war that destroyed large portions of the eastern part of the country. Most of the men from the area now called Tlefas perished in the war; many of the women and children they left behind died of starvation or in pirate raids. At one point, part of one of the armies decided they had had enough. They deserted, taking with them what women wanted to come, and fled westward over the mountains. With the few survivors they found, they created Tlefas with the aim of building a country that would keep its inhabitants safe and would never know civil war again. They cause of the civil war depended on which of the three sides was speaking. The easternmost region blamed the south and the west, claiming they overcharged for their goods and were trying to drive the easterners into poverty. The southern and western regions rebutted this claim with their own, saying the easterners gave them no credit for the dangers they faced in mining the raw materials they used to make their goods, and that the prices they wanted to pay wouldn’t allow them to make a profit. The middle region saw this as its opportunity to make a profit from those on the coasts that had oppressed its people for centuries by serving as a middleman, and taking a cut from both sides. The leaders of Tlefas didn’t bother to decide who was right in the war. They reasoned that the bottom line was when some people were poor and other rich, conflict would break out. So they strove to structure their new land to give equality and fairness to all. 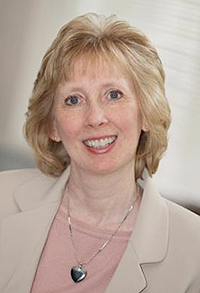 They installed a governor who began the task of helping the people rebuild the land. As the population grew, the capital city expanded and regional centers developed. The governor became a king, and created mayors to administer the towns and villages. Slowly, the land began to produce and people began to lose their fears.